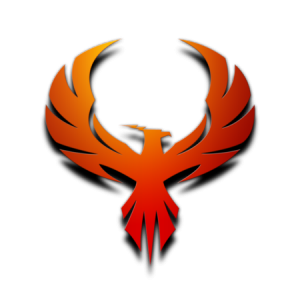 The Pirate Bay has been plagued by a few raids in the past, and the latest happen seven weeks ago. There has been a lot of theories what is going to happen, as the comeback has been delayed, compared to other times where they were back after a couple of few days. But now, seven weeks after the police raid, The Pirate Bay is back online, and to celebrate, the site’s rise from ashes, the company’s pirate ship logo has been replaced by a phoenix. The police raid conducted by Swedish police forces caused the site to go offline and has only resurfaced today. 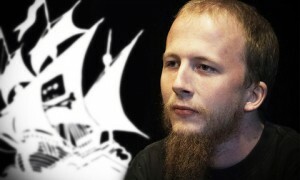 The return of The Pirate Bay was unclear as the original creators are either behind bars or separated from the site. The founders are constantly in and out of courts as they continue to be persecuted by authorities. The Pirate Bay runs off several virtual servers hosted by secret cloud storage companies worldwide. The raid in Stockholm busted the front-end balancer of the site, but was not irreplaceable. Controversial torrent directory website The Pirate Bay has hit rocky waters in recent times, compounded last week by news that the site’s co-founder Per Gottfrid Svartholm Warg (a.k.a. “anakata”) has been imprisoned on account of ‘cyber offences’. Tried in a Danish court with a co-defendant against the prosecutors (CSC, a Danish technology company), the Swedish programmer has been found guilty, and was ordered to serve 3-and-half-years of imprisonment for the crimes of computer hacking and ‘illegally downloading files’. Described as the “largest hacking case to date”, the court focused mainly on activities taking place in early 2012, in which Warg and the associate were accused of gaining illegal access to the police and security files on CSC’s database. The main defense of The Pirate Bay founder was a suggestion that while it was his computer guilty of the breach, that he was not in control of it at the time of the crime due to an unnamed hacker affecting him, something which seemed to not be believed by the courts, with the jury describing such a scenario as “unlikely”. Warg’s accomplice, meanwhile, was let off with a six-month jail term unserved on account of a 17-month pre-trial detention, but for Warg himself, it seems as though he won’t be doing anything computer-related for a while, leaving his struggling website in its current proxy-only state. It is a classic trope of disaster movies, a scientist working on research will release something which seems beneficial but then completely takes over the world, at which point the creator apologises with a sorrowful “I didn’t know!”. Unlikely as it seems with no clear impending global-scale apocalypse on the horizon, there is a case of life imitating art currently around the news, as an Ethan Zuckerman, currently head of the MIT Media Civic Centre in Cambridge (USA), stating a public apology for his creation of the pop-up advert. The invention was first written in code over 20 years ago for commercially-funded site Tripod.com, and Zuckerman claims that when doing so his intentions were good and reasonable ones, not anticipating the huge growth that the internet (and its userbase/marketing potential) would experience, or that so many suppliers would use the format to pack viruses and/or scams. The long-reigning holder of this crown, it appears as though the Game of Thrones cannot shake it off no matter what they try, with news that the HBO fantasy drama is once more the show to beat when it comes to having its content pirated more than any other programme. It is claimed by online activity research specialists Semetric in a new report that the show is still receiving around 300,000 separate downloads each day, even at a point where the fourth season finale was premeired two months ago. 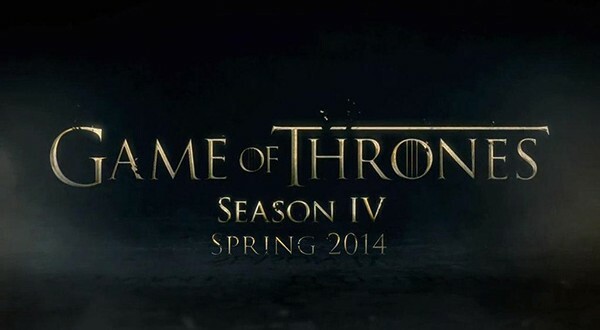 Having held the top spot through 2012 and 2013 as well, the Wall Street Journal claim that Game of Thrones‘ peak in the piracy game was being downloaded more often than all music downloads on BitTorrent, and representing over half of all TV show-related download activity. Meanwhile, in true Netflix fashion, the report from Semetric also came up with the different shows that Game of Thrones fans ‘may also like’ based on the trail of their illegitimacy. It was noted that amongst Game of Thrones downloaders’ favourite other shows to pirate were fellow cable shows Black Sails (the aptly-named series broadcast on Starz), Vikings (History), The Walking Dead (AMC), and Archer (FX). 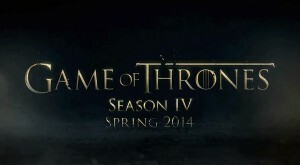 Movies that Game of Thrones fans were particularly partial to online included Anchorman 2: The Legend Continues, Ender’s Game, and Knights of Badassdom, although in both statistics it could be argued that their effectiveness as a study into Game of Thrones fans’ preferences is diminished considering the earlier fact that they are a large proportion of the site’s userbase. Away from the ‘market leader’, it was found that in terms of overall downloads, movies were still the most popular format to take a questionable download of (40%), although not too far ahead of TV shows (29%), whilst PC video games (14%) and eBooks (5%) were the other biggest entertainment mediums in this measurement, ‘other’ in this instance naturally being the remaining 12%. 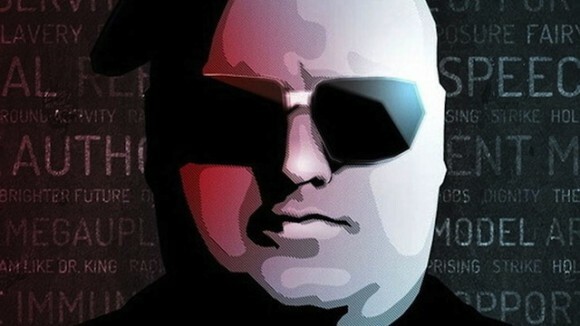 Mega founder Kim Dotcom, still reeling from and awaiting action against him over his last and more notable venture Megaupload, has announced his determination to prove that the shutdown of the latter file-sharing website was performed in an unfair manner, as he puts up a reward of $5m (NZ$5.87m) for anyone that can provide formal evidence of such practice. 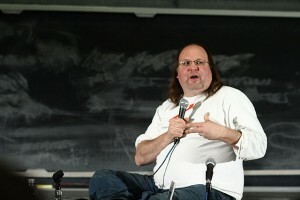 The reward on offer is designed to encourage anyone who holds information to bring forth their evidence of any ‘wrongdoing and corruption’ that occured in the ongoing American piracy case against Dotcom, who claims he has been ‘illegally targeted’ by US authorities ‘on behalf of Hollywood studios’. He has repeatedly claimed since the enforced shutdown of Megaupload in 2012 that American authorities, alongside national and local law enforcement in his current home of Auckland (New Zealand) have been ‘illegally targeting’ him since the raid on his mansion to do so. 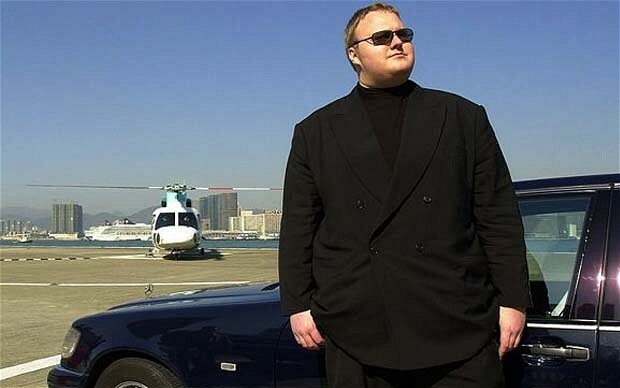 Looking to avoid a jail sentence of up to 20 for himself and three Megaupload collaborators, on charges of copyright theft, money laundering, and racketeering, will Kim Dotcom’s efforts to pull out some formal leverage in the case be a move that bears any fruit for his cause? While a tale of someone being sued posthumously is often one or both from ‘insensitive’ and ‘illogical’, there are some cases where the action is not only justified, but entertaining. Most of these cases will be found with defunct wealthy companies being listed as the ‘someone’ in the defendants’ box, made all the more effective with prosecution coming from an equally or more wealthy competitor. In this instance, all the factors of the last sentence come into play, with former file sharing hub Megaupload being taken to task by the unenviable opposition of ‘6 of the world’s largest movie studios‘. The film companies taking the case of alleged ‘copyright infringement‘ are 20th Century Fox, Columbia Pictures, Disney, Paramount, Universal and Warner Bros, all of whom being represented by the Motion Picture Association of America (MPAA) over their rights. Their target is noted as being Megaupload in spite of its (crime-accused) shutdown, along with founder Kim Dotcom and his leading associates (who have since created spin-off site ‘Mega’ together). The MPAA, who have requested the case under the US judicial system (to which New Zealand resident Dotcom is fighting extradition to), suggest that Megaupload had ‘facilitated, encouraged and profited’ through hosting copyright violations, and that the site was not just a ‘storage locker’ as it claimed, instead rewarding users financially for bringing ‘popular content’ to their servers regardless of legality. However, they are only the latest in a long line of accusers to try and take Megaupload to court over such points before and since the early 2012 enforced shutdown of the service, which Dotcom continues to claim as unjustified, along with the most recent ‘reward’ allegations, noting on Twitter that this was only the case for legal files under 100MB in size. The MPAA, however, naturally hold a different view on the behalf of their members, as global general councel Steven Fabrizio summarised: “Megaupload was built on an incentive system that rewarded users for uploading the most popular content to the site, which was almost always stolen movies, TV shows and other commercial entertainment content. It paid users based on how many times the content was downloaded by others and didn’t pay at all until that infringing content was downloaded 10,000 times. Megaupload wasn’t a cloud storage service at all; it was an unlawful hub for mass distribution.